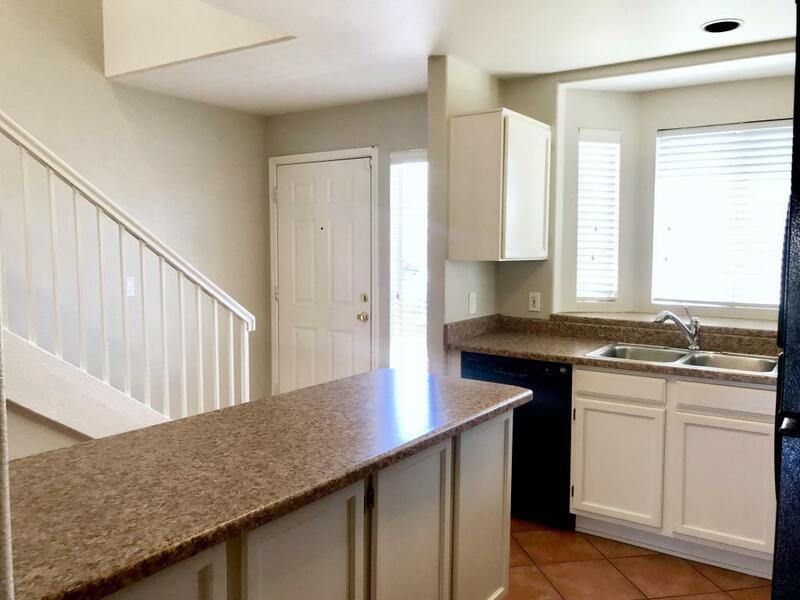 This is hands-down the best townhouse in Del Camino Villas! 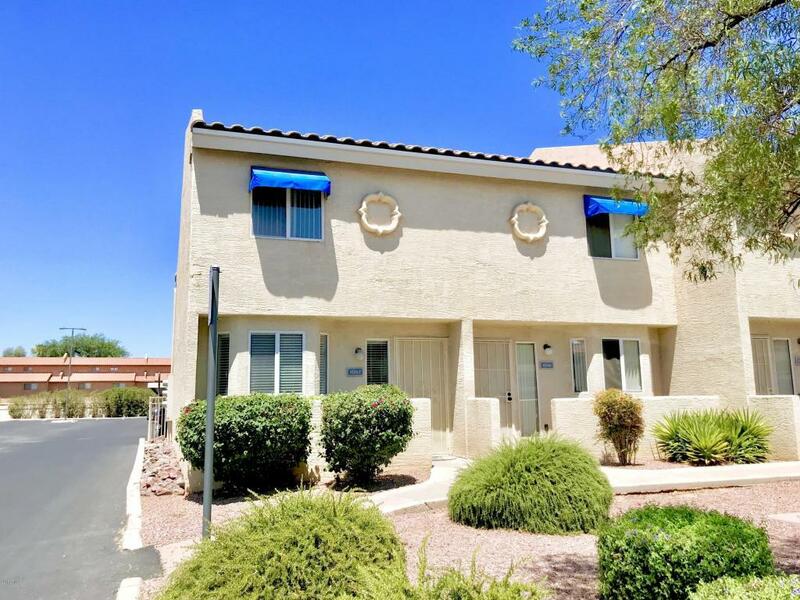 Amazing two-story corner unit with 2 spacious bedrooms and 2.5 bathrooms. 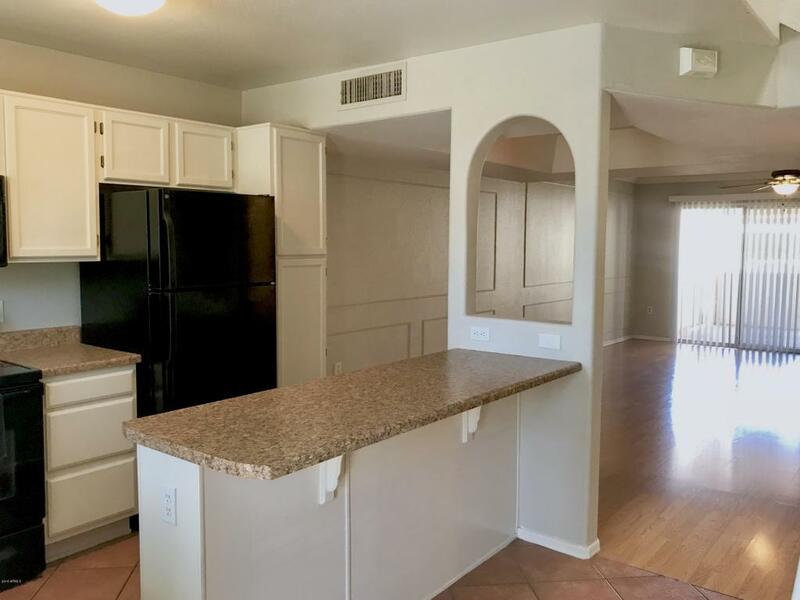 Tiled kitchen has an island with tons of counter space. The professionally painted white cabinets and contrasting black appliances make the kitchen look incredible. It has a very open design, flowing from the kitchen into the dining and living room, complete with stunning wood floors. Upstairs you'll find the master bedroom with a beautifully upgraded walk-in closet with shelves and drawers on every wall. 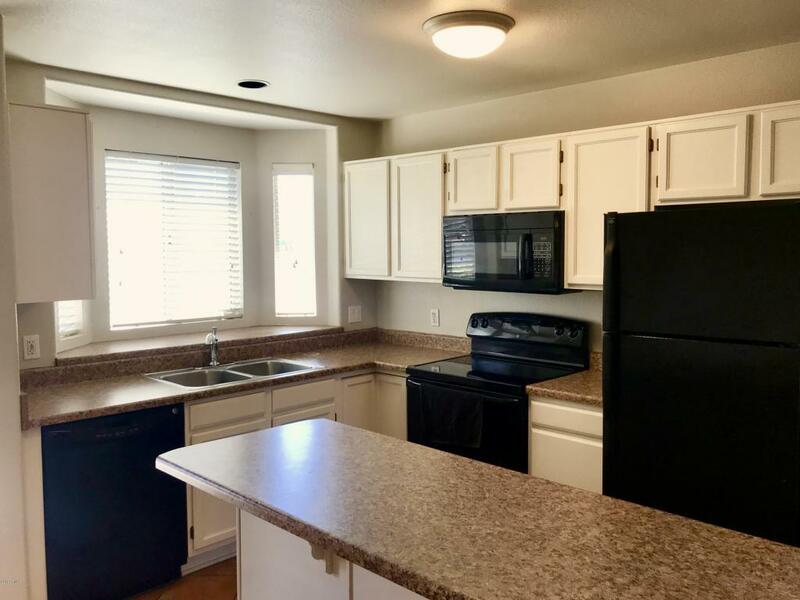 This unit is the only unit with an extra 1/2 bath and a covered and carpeted patio, leading right to the community pool! All new faucets have been installed and all lighting is on dimmer switches. New Light Rail Stop is under construction just minutes away! Cross Street Gilbert Rd. And University Dr.